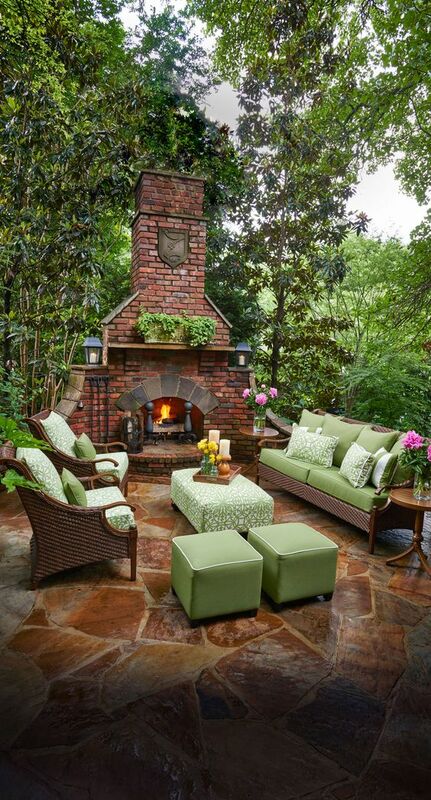 Inviting our friends over for a garden party is one of our favorite things. 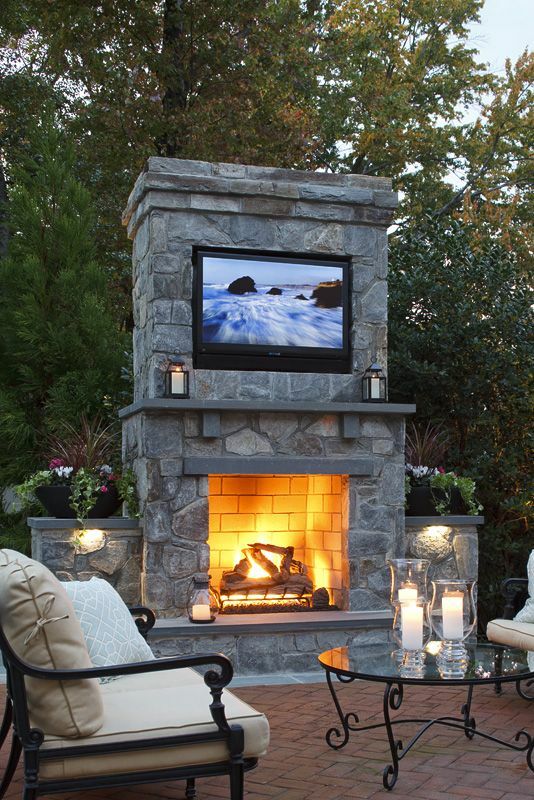 Sitting around the fire, grilling or toasting food while we enjoy our favorite drink make this even more enjoyable. 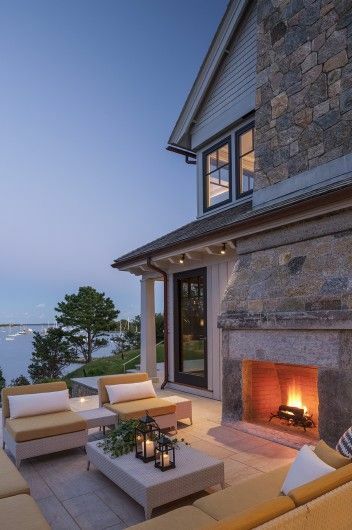 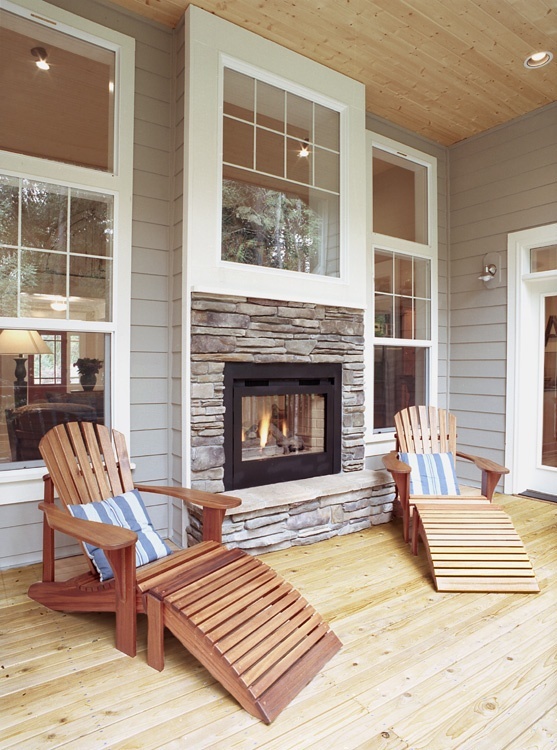 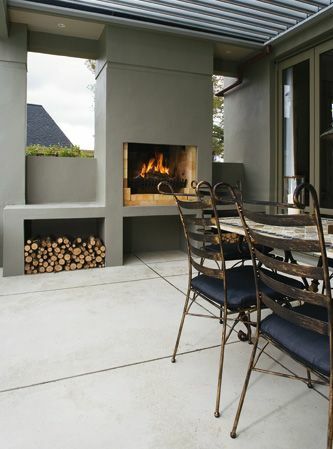 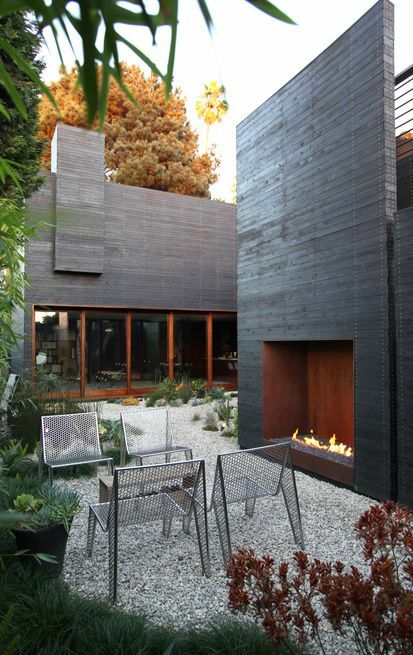 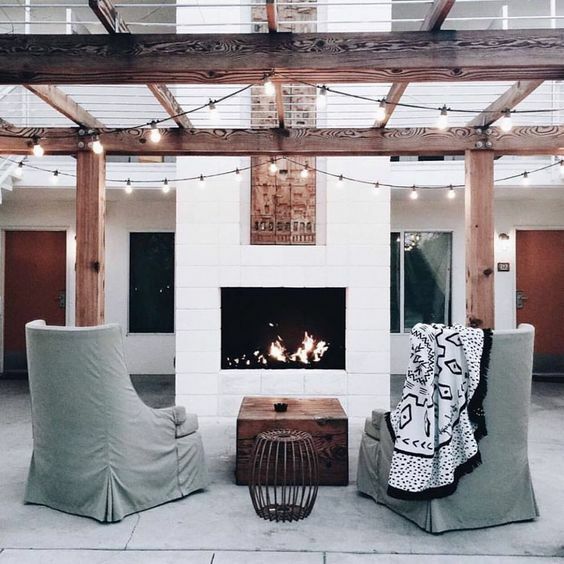 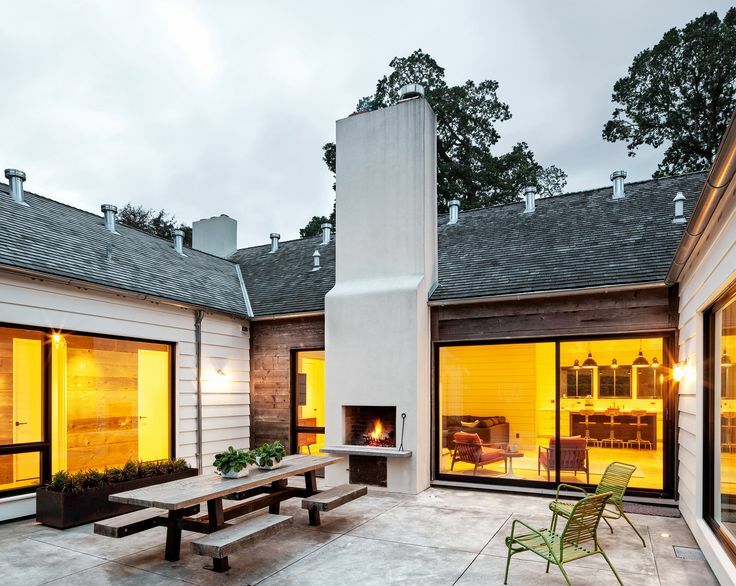 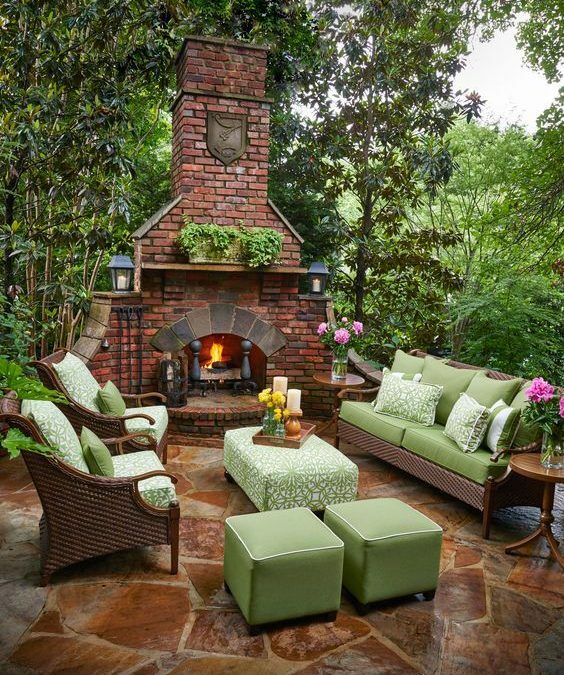 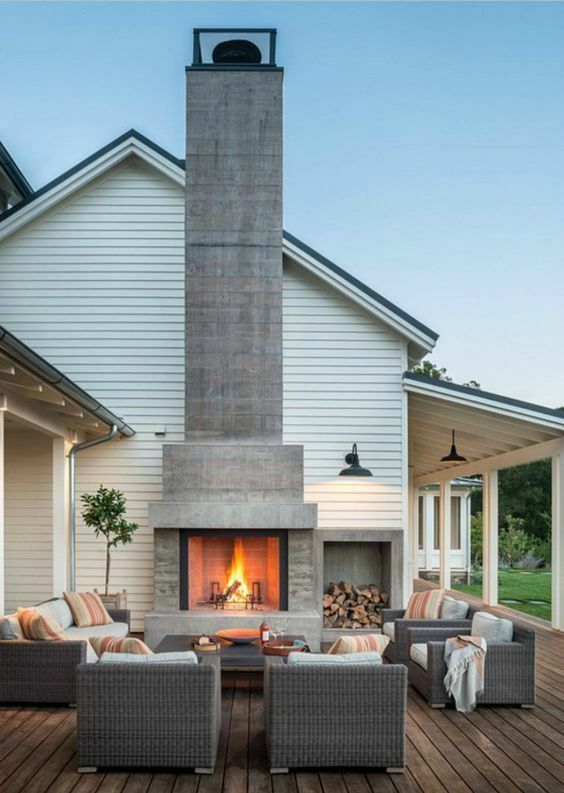 If you also enjoy spending time outdoors in your backyard, then a fireplace is your kind of thing. 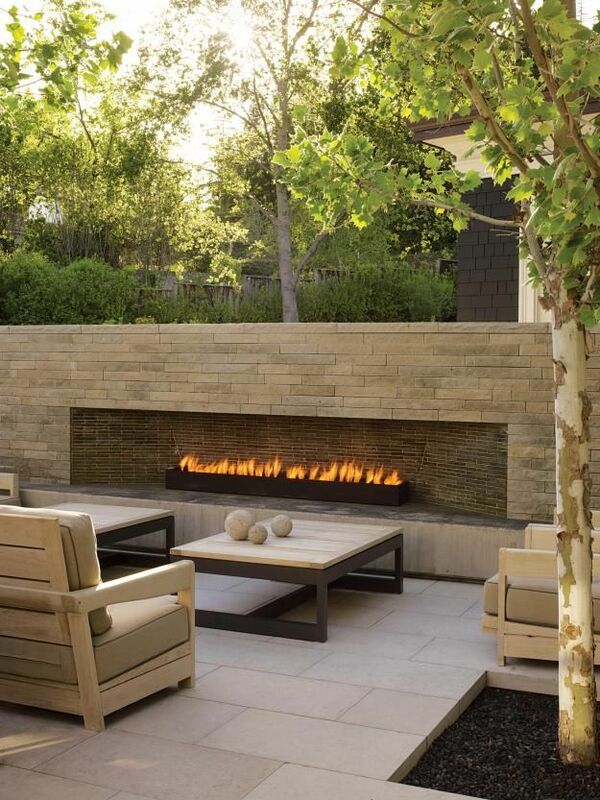 It creates a focal point in your garden and instantly transforms a space from ordinary to extraordinary. 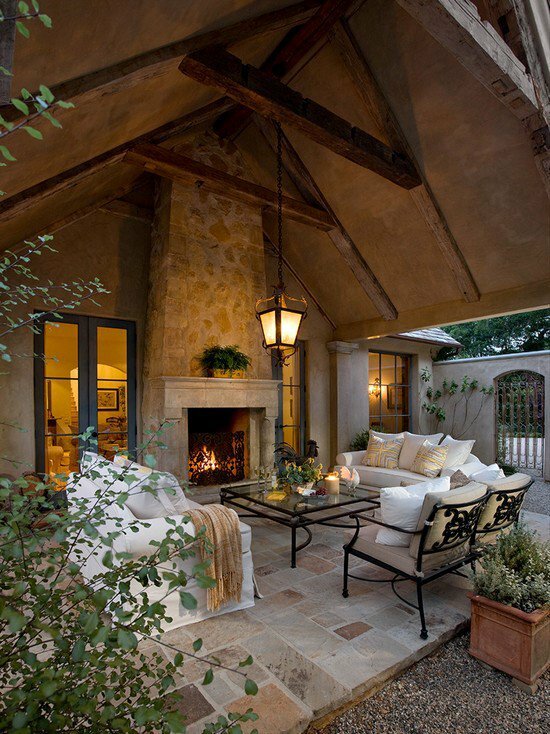 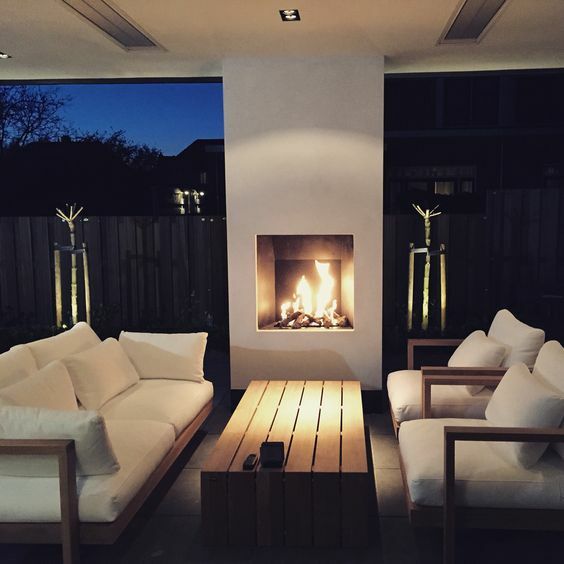 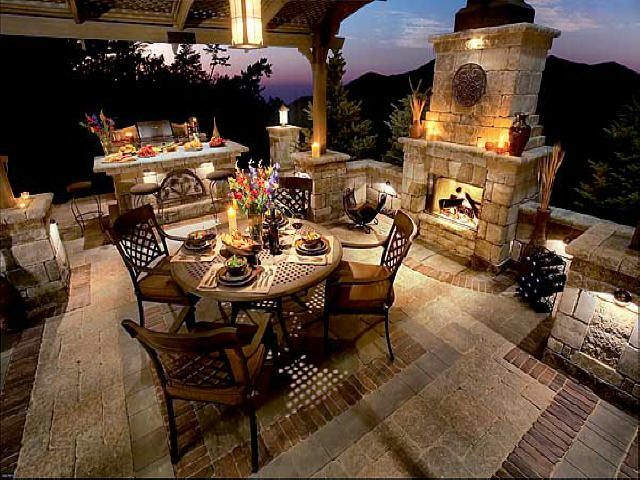 You can have this great atmosphere and friendliness with an outdoor fire place. 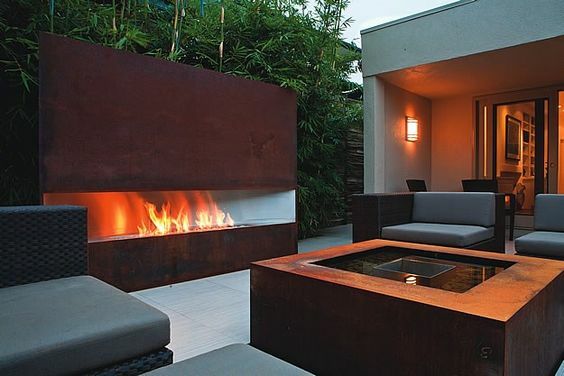 There are many designs available so we’ve rounded up a few examples to give you inspiration. 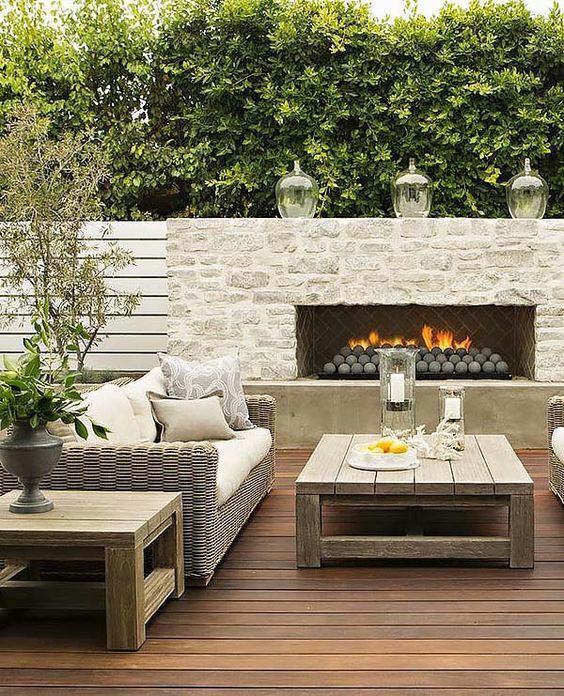 Take a look at them and pick your favorite one.